Home / Columns / WWE RAW To Produce Lowest Rating Ever? As WWE Raw continues to post historical ratings lowlights, viewership could bottom out to all-time levels on Monday, September 26. All-world polarizing figure Donald Trump is set make his one-on-one debate debut when he battles the similarly polarizing Hillary Clinton. 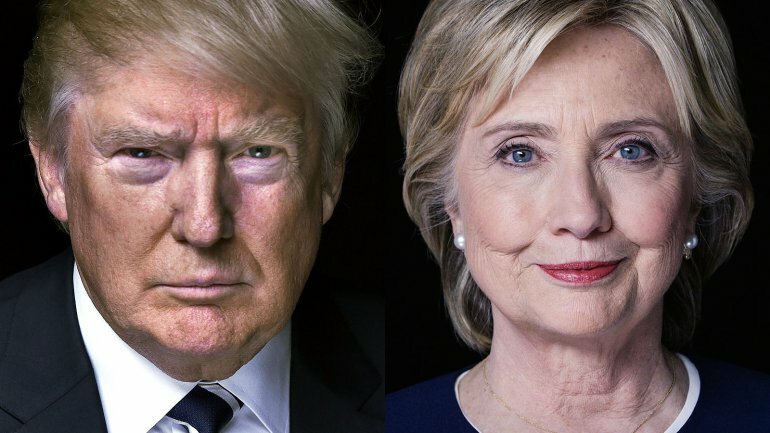 The first presidential debate is expected to draw in the neighborhood of 100 million viewers. Those are Super Bowl numbers. In fact, the debate is expected to hurt the league that benefits most from the Super Bowl. Ad buyers are predicting Monday’s game between the Falcons and the Saints to draw 10 to 11 million viewers. This represents a 20% decline from last year’s average. Since its return, the NFL—which has been faced with ratings woes of its own—has crippled Raw ratings. Though Monday Night Football’s rating of 8.1 for its season premiere was down from 2015, it caused Raw’s rating to dip even below Labor Day numbers, which are perennial low points for Raw’s viewership. Now, with the biggest ratings draw in presidential candidate history set to verbally spar with the Clinton dynasty, it’s very possible that Monday’s Raw rating could be the lowest ever.